Lately my focus has been on decorating my craft area. 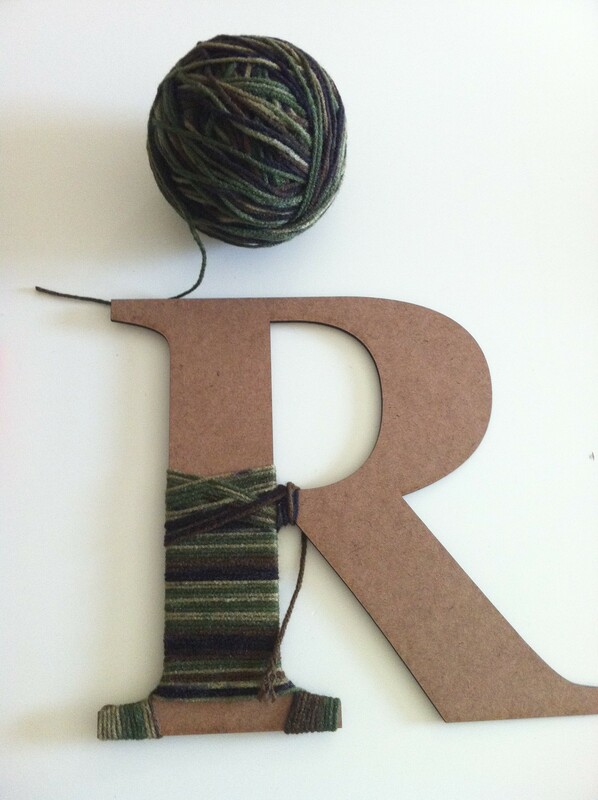 I came across a creative way to add to my inspiration wall while utilizing left over yarn from previous projects. 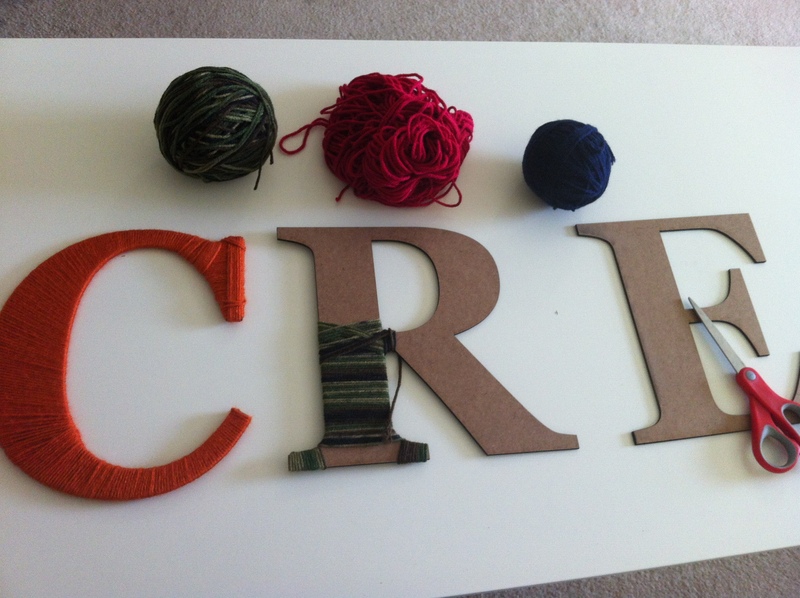 Crazydomestic.com shows a great tutorial on how to use some inexpensive wood letters and yarn for some unexpected art. 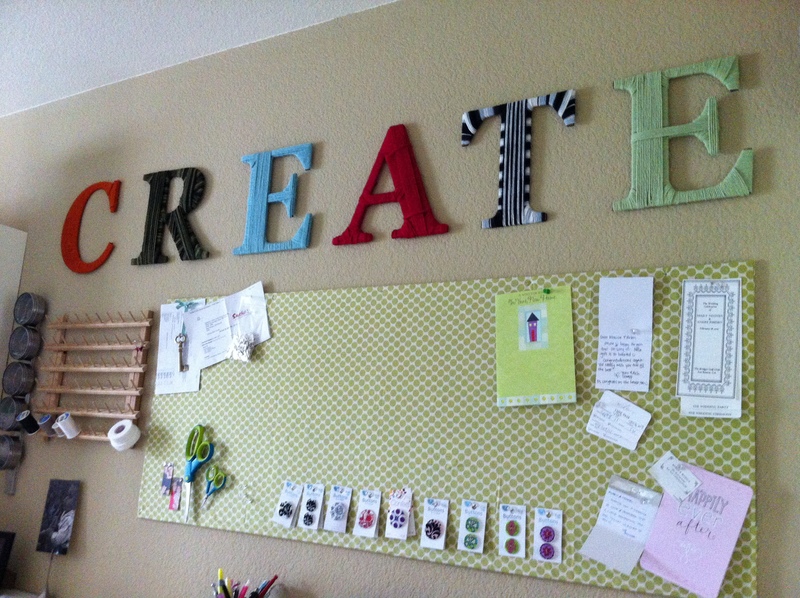 I purchased 6 large wood letters for under $2 each, spelling out the word “CREATE”. 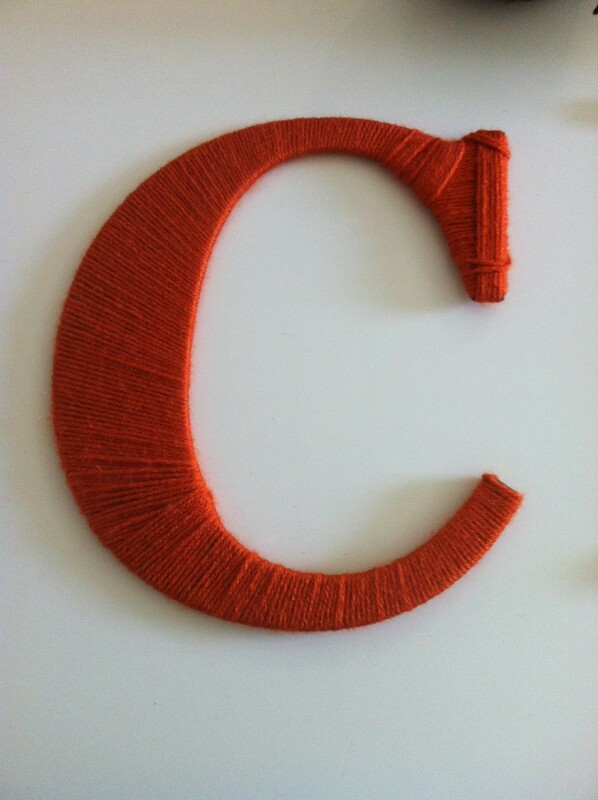 I plan to put the letters above all my crafting tools and fabrics. Here are some progress snapshots of my project thus far. I’ll have to post an update when its complete and up on the wall.